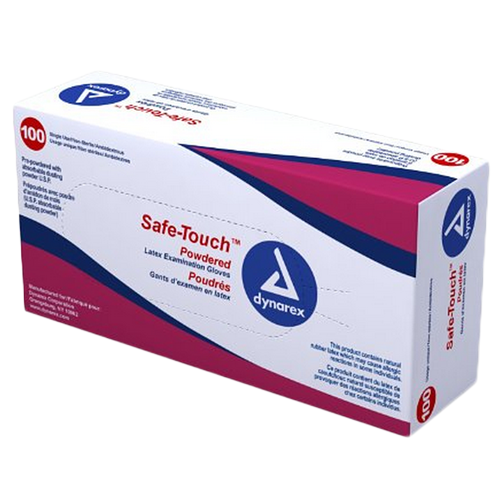 Dynarex Safe-Touch Latex Gloves are designed for professional medical use. 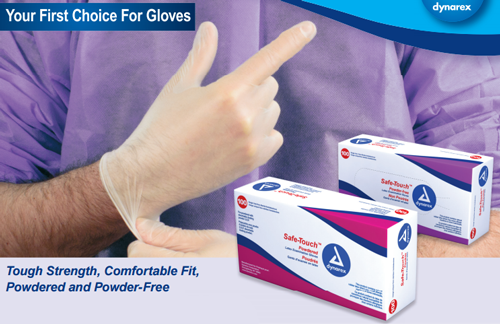 They are ideal exam gloves for laboratory procedures where powder-free gloves are necessary. They are constructed to allow for high sensitivity with maximum protection. They are designed for light-to medium use and are constructed to provide maximum strength. 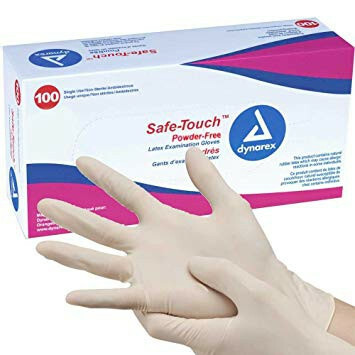 The Dynarex Safe-Touch Glove is a perfect choice for healthcare, industrial, public safety, corrections, and much more. They come in 3 sizes; small, medium, large. They are FDA registered and they provide proven quality at an economical price. They are available for purchase by the box (100) or case (1000). 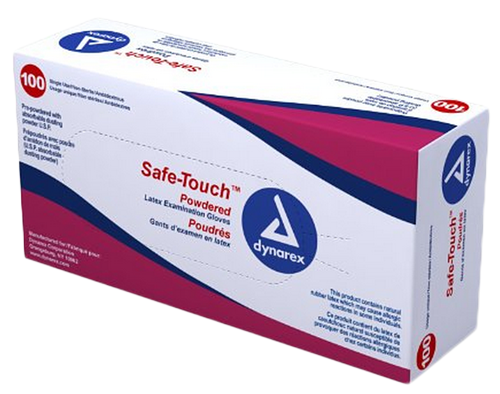 Other available Dynarex products include Protective Dressing and Gauze Rolls. Find all the medical supplies you need at low prices at Vitality Medical today.